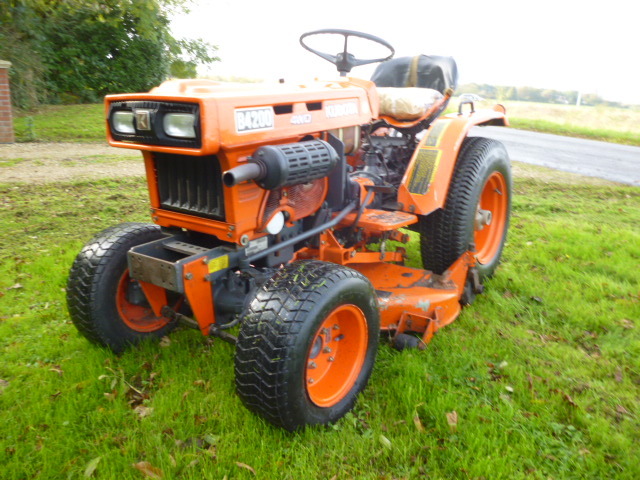 KUBOTA B4200 COMPACT TRACTOR 4X4 SOLD! Brief Description: HOURS 1863. 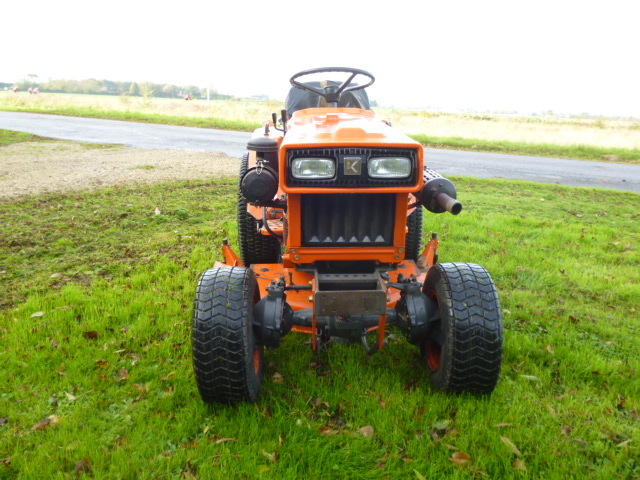 12HP 2 CYLINDER KUBOTA DIESEL ENGINE. 4X4. 48" REAR DECK DISCHARGE. TURF TYRES. REAR PTO. 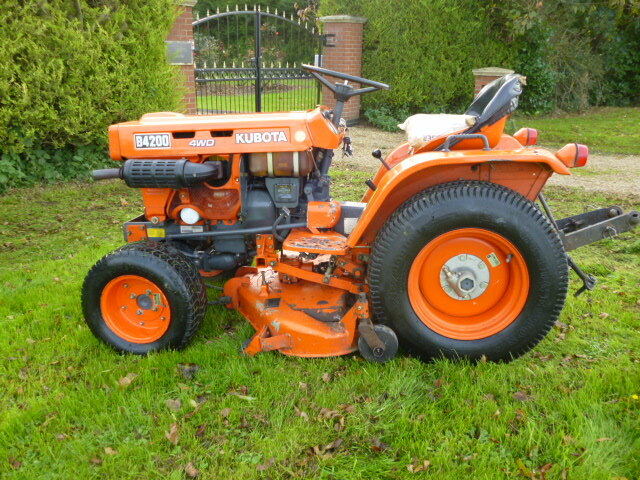 More Information: Here is what we know about the Kubota B4200 Tractor. 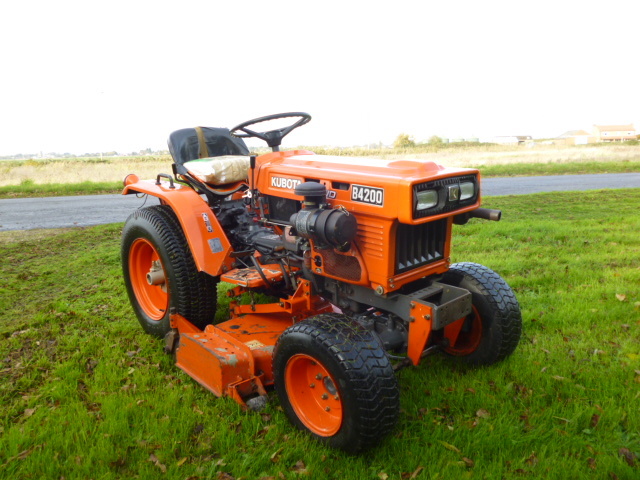 It has a 2 cylinder a Kubota Diesel Engine that produces 12.5 horsepower. It is a four wheel drive model that weighs 970 pounds. 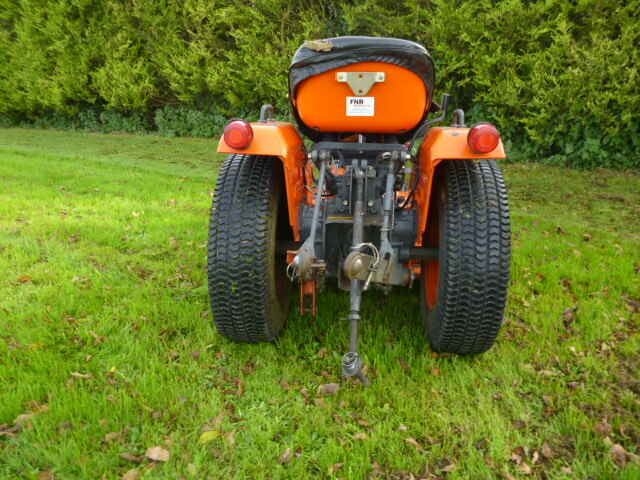 The B4200 tractor has a category 1 three point hitch. 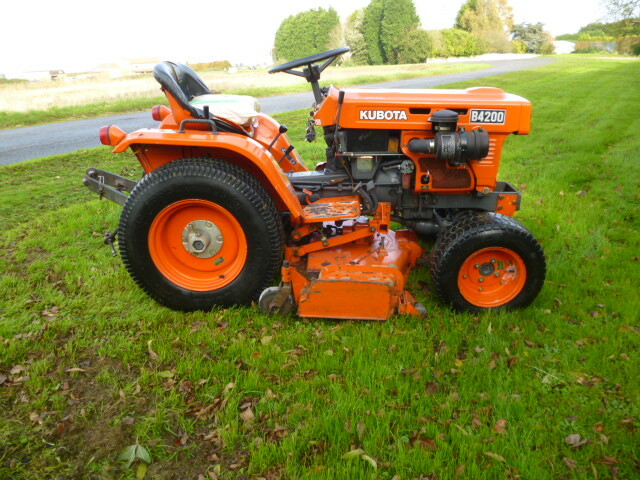 This Kubota B 4200 pto is rated at 10 hp.